Nobody wants to think twice about dropping off a rock or squeezing between trees when they're out on the trail. 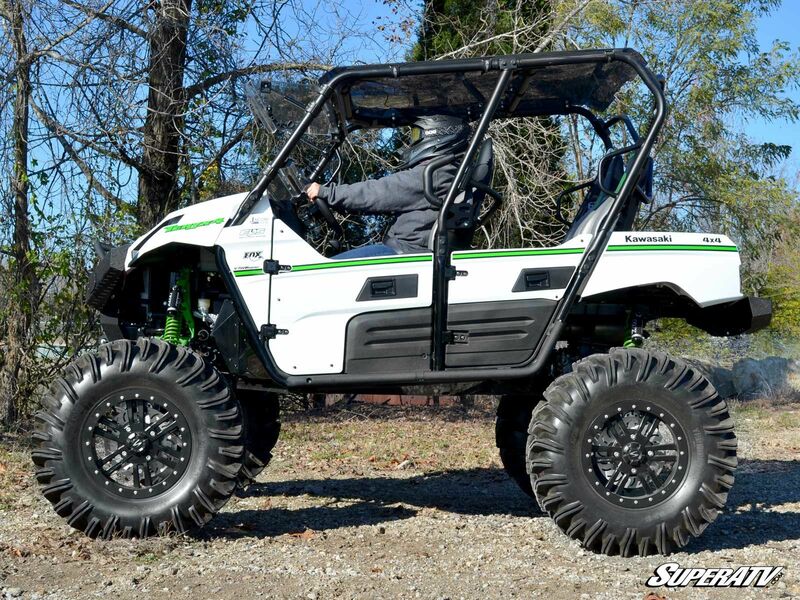 Add SuperATV's Heavy Duty Nerf Bars to your Teryx 4 seater and take away those worries! 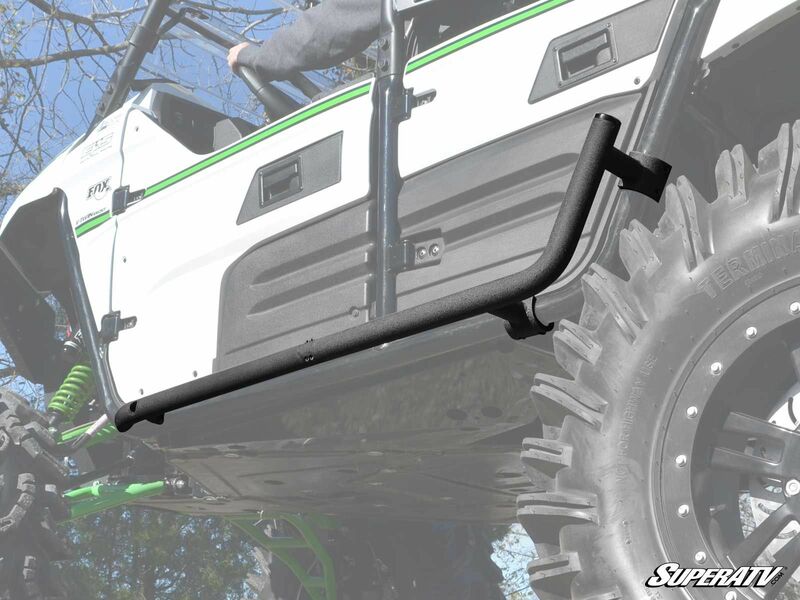 Our elegant yet rugged Nerf bars are specifically designed to guide rocks and trees out and away from your machine, providing protection no matter how hard you ride. 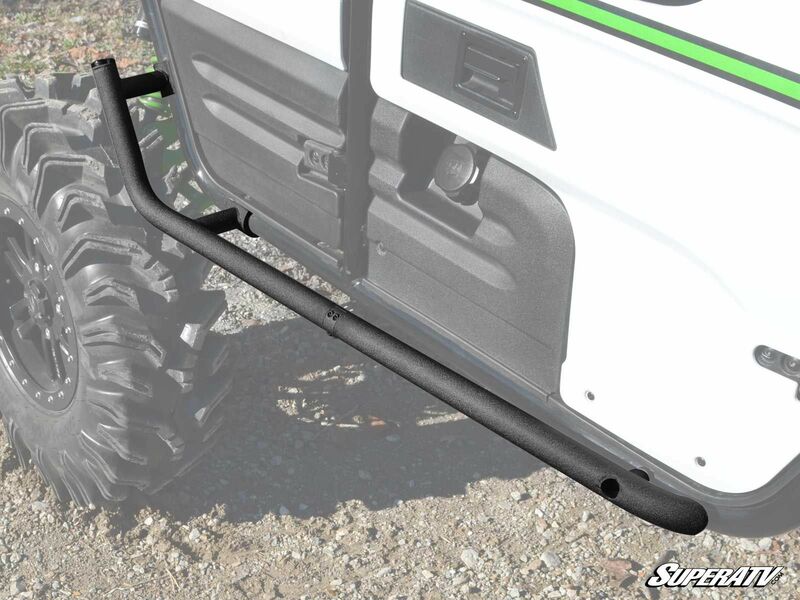 Our rugged nerf bars feature a UV resistant, powder coated finish that's long lasting and compliments the cage and body. 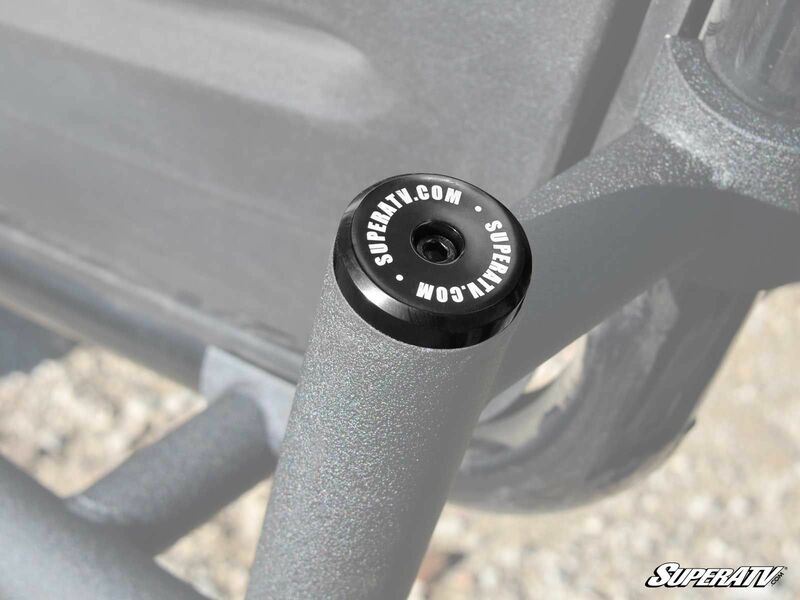 Constructed of 1.75" heavy duty tubing, the bolt-on mounting style is easy to install and includes all necessary hardware and instructions.